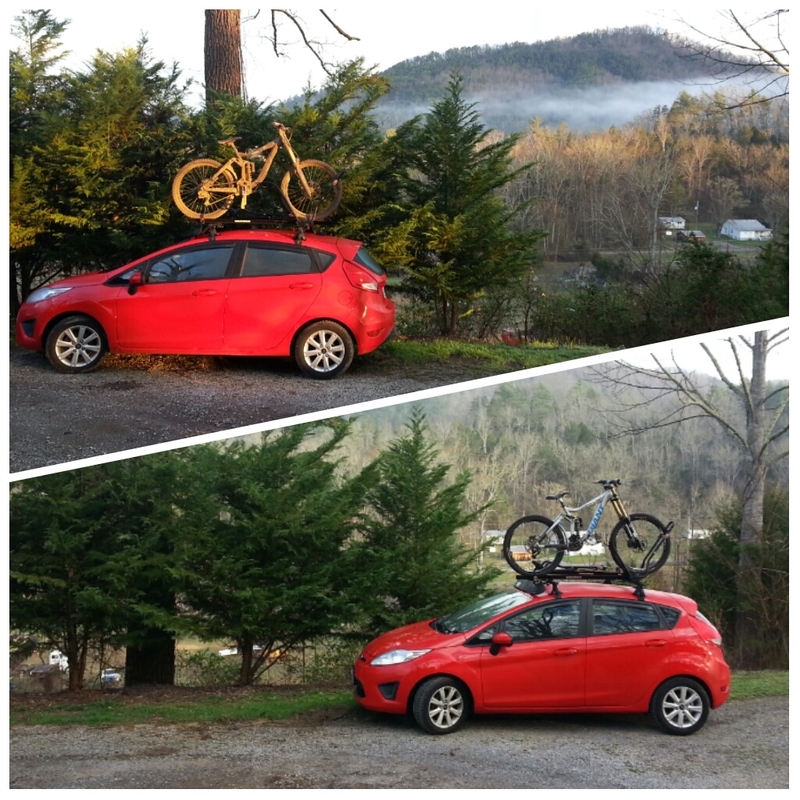 I didn't make any mention of it on the blog, but a couple of months ago my Jeep Cherokee was stolen. It was a crushing loss, particularly after spending several months repairing it after it was hit WHILE PARKED in July. 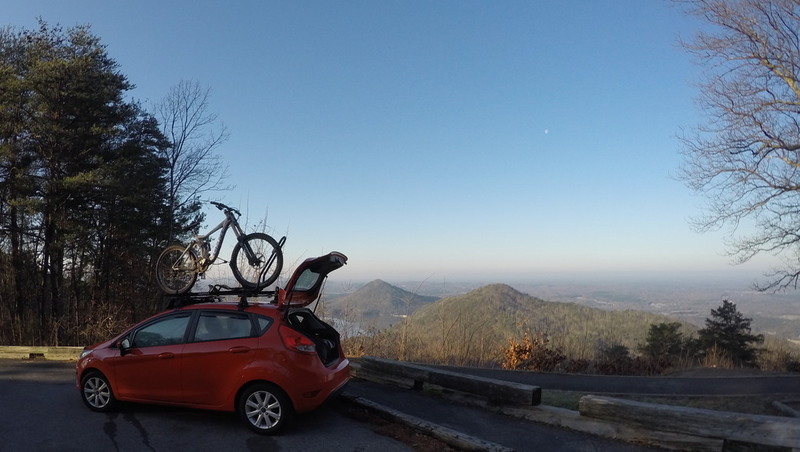 The red Ford Fiesta that has begun appearing in posts has been a good replacement, but obviously it doesn't have the offroad prowess that the Cherokee did. 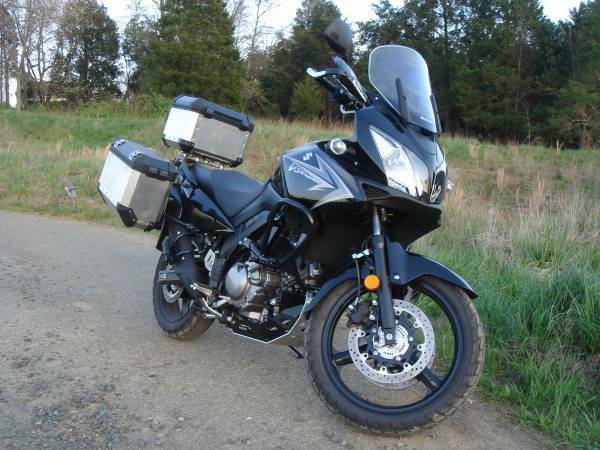 Well, in an effort to continue the adventure I've sold my Honda Shadow and upgraded to a 2011 Suzuki V-Strom which I'll be picking up in NOVA this weekend. It's immaculate and fully loaded with luggage boxes, skid plates, et cetera. I expect this will usher in a new series of unique trips...especially if I fabricate a bike rack for it! Although I forgot my goPro for the third round (Bailey Mtn), I did score a few goof moments from the first two rounds of the series. Enjoy. I am absolutely, positively, going BACK TO BAILEY this summer! Every stop of this three-race series has been phenomenal, but I was most taken by Bailey's course. It was quick - best times falling around the 2 minute mark - but an absolute scorcher top to bottom. The best part was the view of other trails as we rode the shuttle to the top. 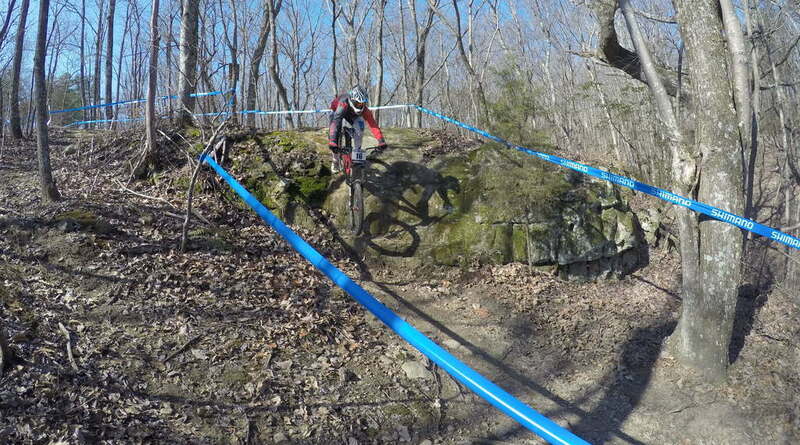 It definitely had a BMX feel, with large, groomed berms and jumps snaking down the hill. I'm also eager to ride the race course again, especially after seeing Neko's strategy over two of the biggest "G-Out" spots of the track. The last time we visited Windrock was in 2010. 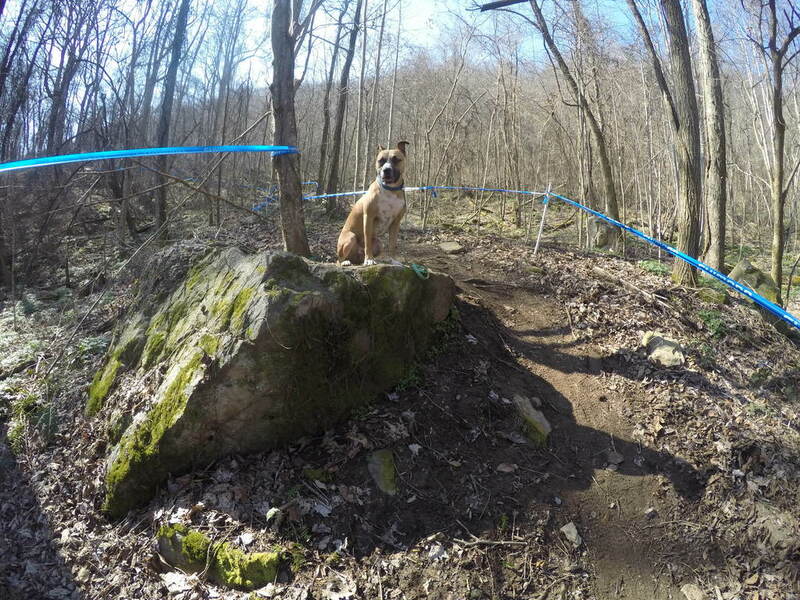 The community of riders has kept the trail network there in good shape and continually improved upon them. It's still one of the most challenging courses I've ridden. This race weekend was another excellent time. On Saturday the conditions were great and every practice run seemed to improve upon the last. Shuttles were in quick succession and by the end of the day I'd logged over a dozen runs. We all had in the back of our minds, however, that the rain was on its way. The next day the course had been transformed to a greasy, muddy chute. All of the riders did their best to cope, but it seemed we'd need to throw out our strategies from the previous day in exchange for simply surviving. The best strategy turned out to be one of patience and careful navigation. I wasn't complaining, though - muddy conditions make for some fun runs and epic stories. While in the area, Rebecca and I stayed with our friends in Knoxville, TN. They live literally on the top of a mountain and have the most beautiful views available to them every day. The four of us visited Gatlinburg for dinner and took a stroll down the strip to take in the sights and sounds. 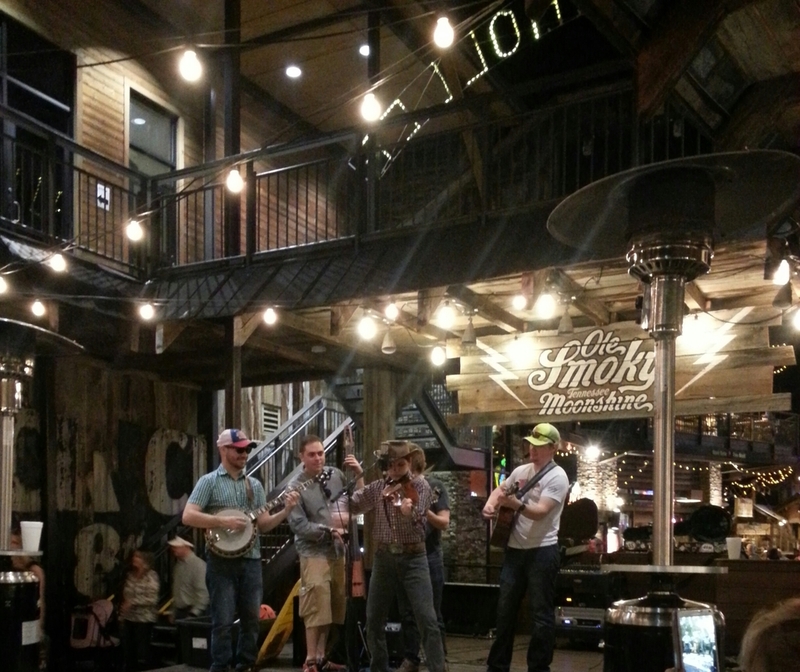 The Ole Smoky Distillery even had a bluegrass band on stage while we breezed through. It's been quite some time since I raced DH. This was mainly due to the realization that your amount of riding is reduced when taking part in race weekends. In order to do well on race day, you have to pace yourself and not wear yourself down too much during practice. On race day, one or two practice runs to refresh your memory of the course is all you get. After a couple of seasons of racing, I'd decided to step back and enjoy the riding a bit more...but I got soft. This weekend was a great eye opener. I didn't push myself hard, but still felt wiped by the end of Saturday's practice runs. It was surprising how sore I was after the weekend, but in a way I was extremely satisfied to push myself to that point and to realize that I'd really gotten slack over the past couple seasons. 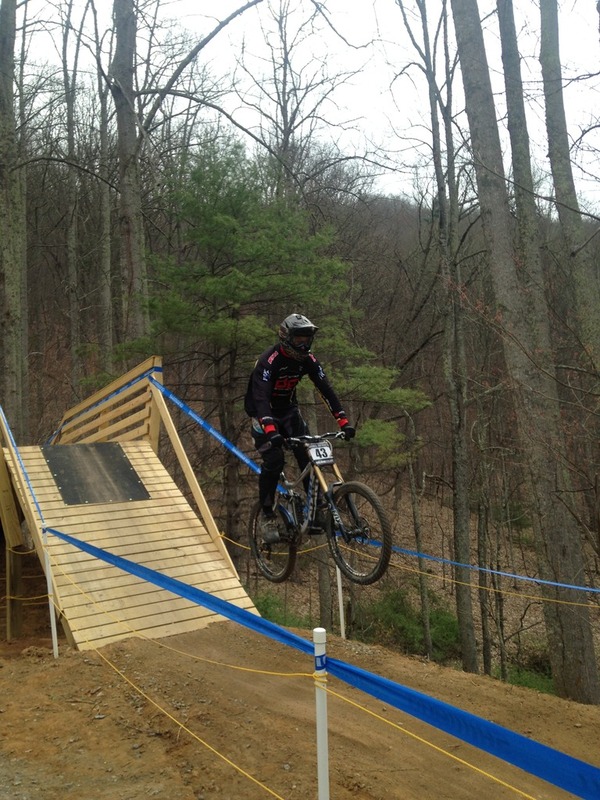 With that said, I had a blast riding the course and riding a new venue. The course was split at the top, creating an amateur and pro course out of this minor difference. At first, I signed up in the pro category, but after comparing the courses I decided that the amateur track was a bit more enjoyable. 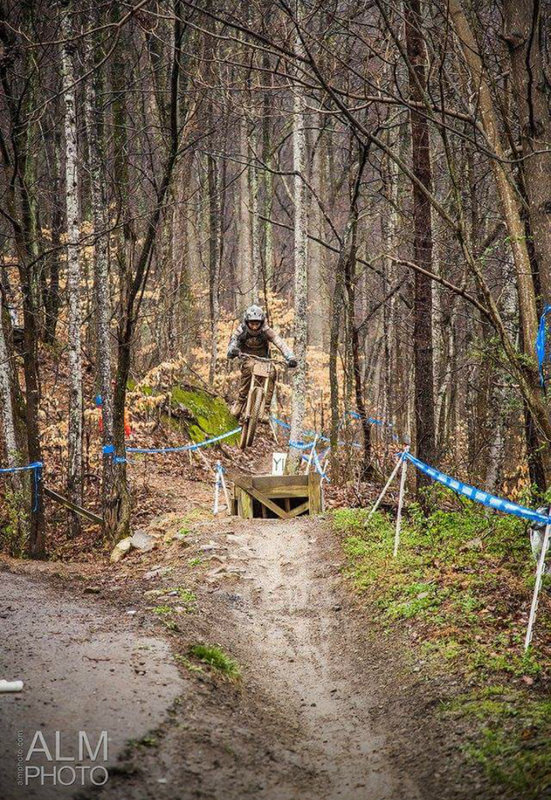 The beginning of the pro course featured a steep chute in contrast to the amateur track's longer upper section, which featured a few jumps that didn't exist on the pro course. The turnout for the event was phenomenal. 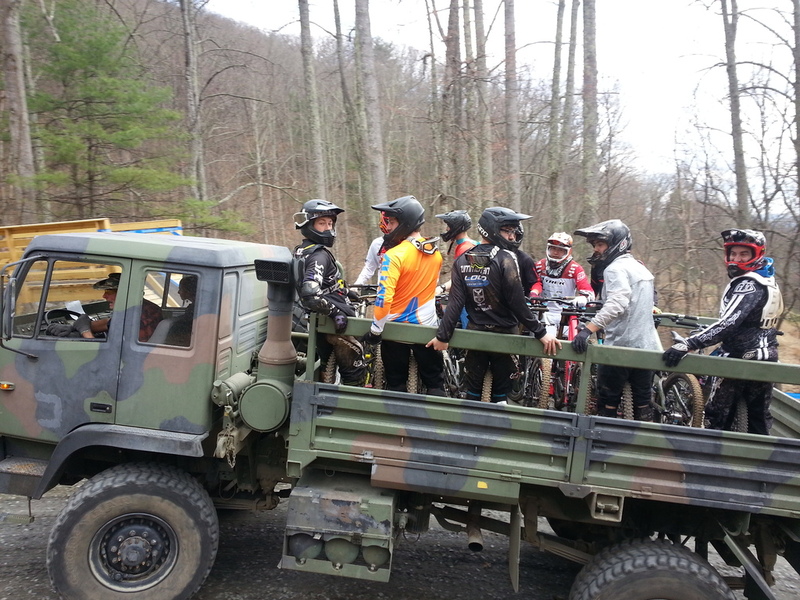 So much so, that the two U-hauls and single Sprinter van were kept in constant motion, shuttling riders to the top of the mountain throughout both days. There was plenty of talent, too, which seems to be the case whenever I ride with guys from the southeast.